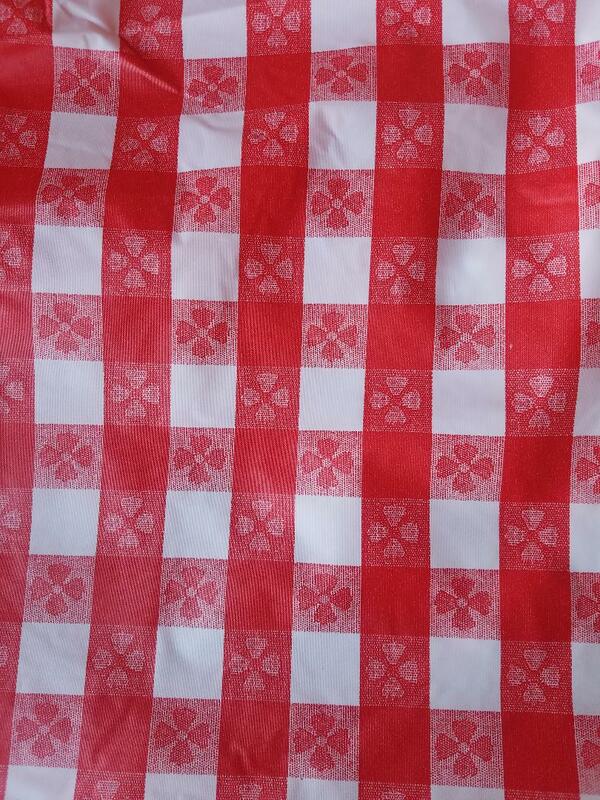 Red white gingham check elastic stretch table cover for a 30 inch wide x 96 inch long table. 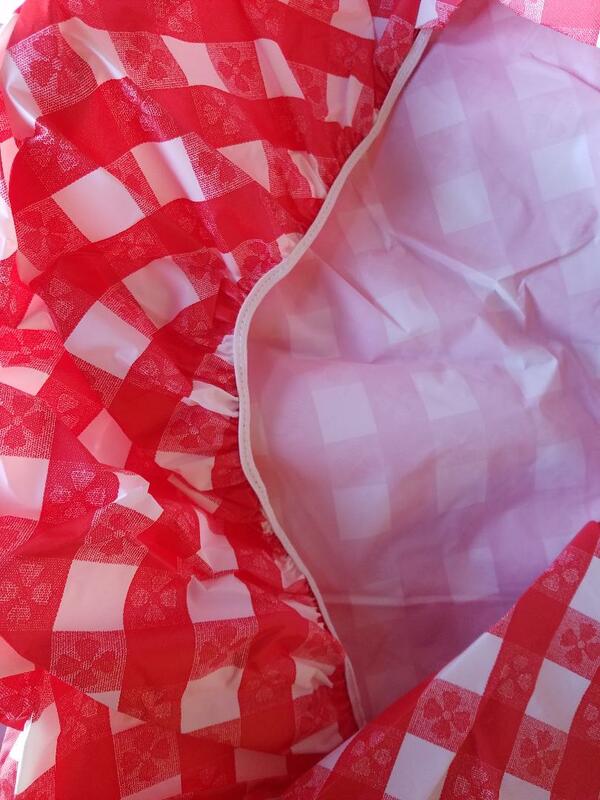 Kwik-Cover is a lightweight, fitted plastic table cover with specially-designed elastic edging that holds the table cover in place, even in the wind. 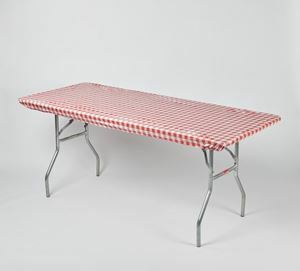 Kwik-Cover table covers are available in a variety of colors and sizes to fit most banquet tables, picnic tables and round tables. 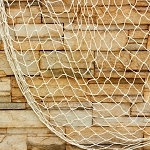 All banquet Kwik-Covers include a 4” self-adhesive tape strip along the length of each side for added support.